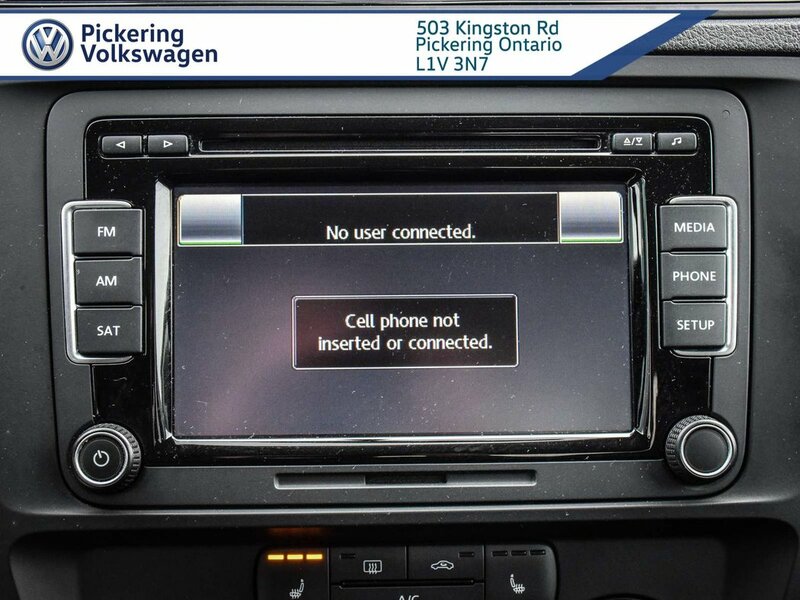 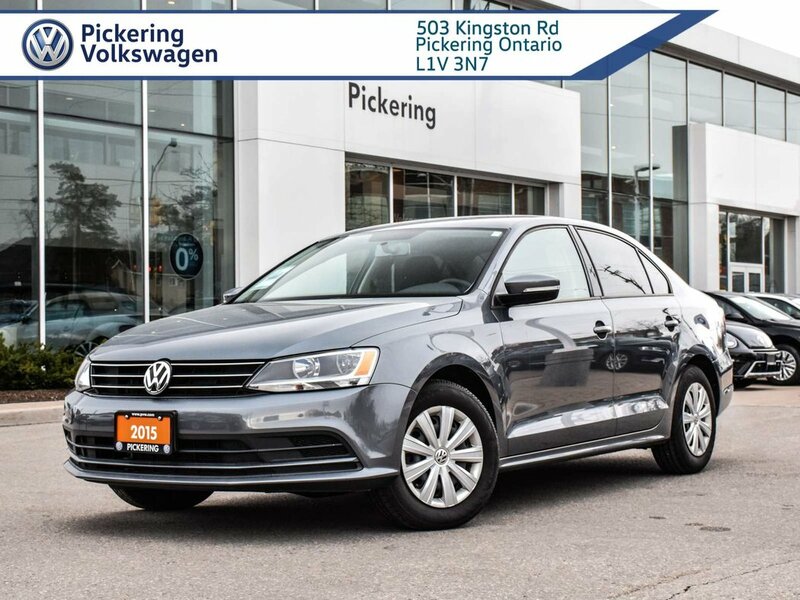 2015 Volkswagen Jetta Sedan TRENDLINE + MANUAL TRANS!! 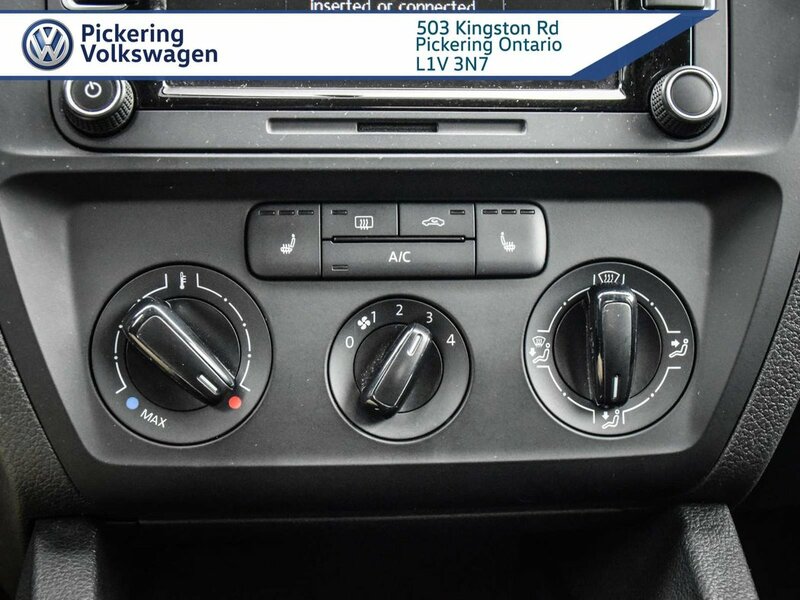 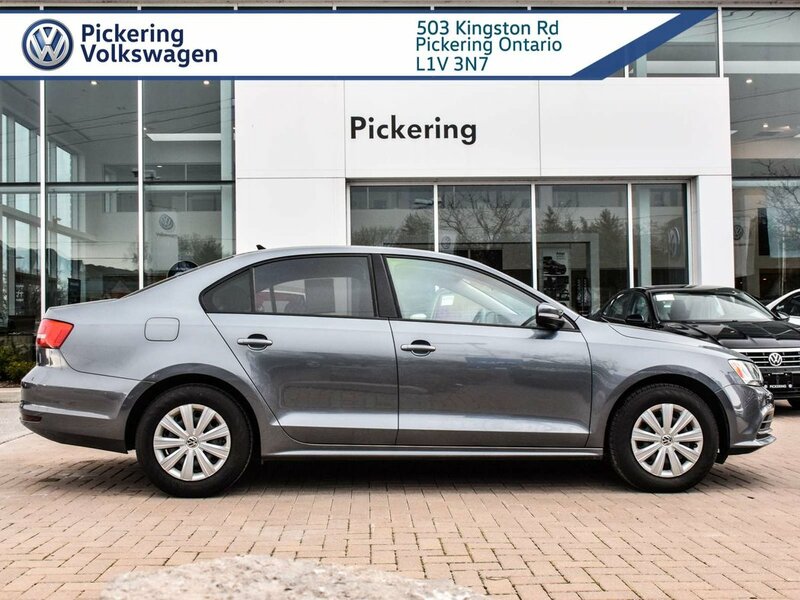 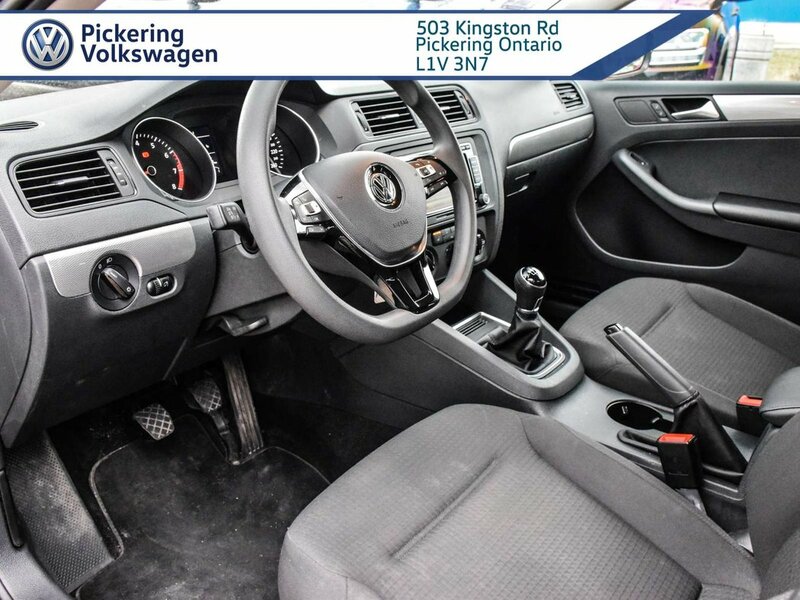 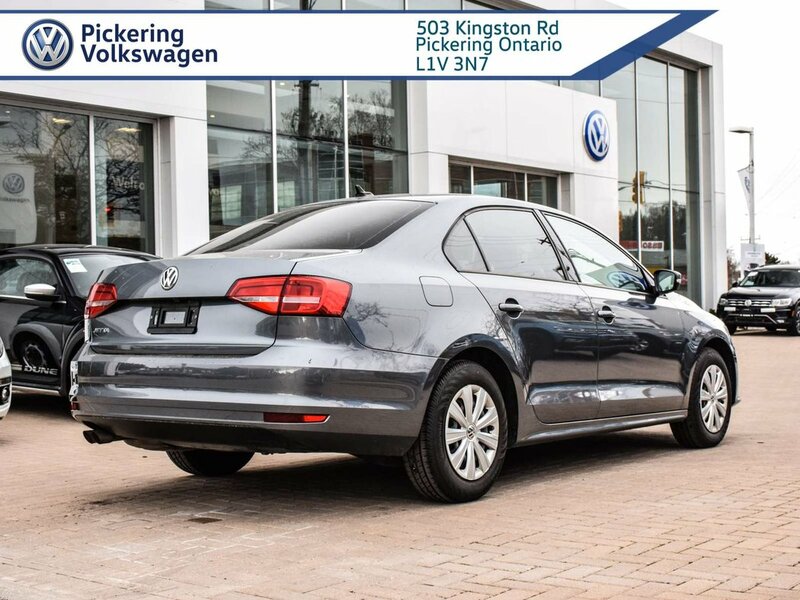 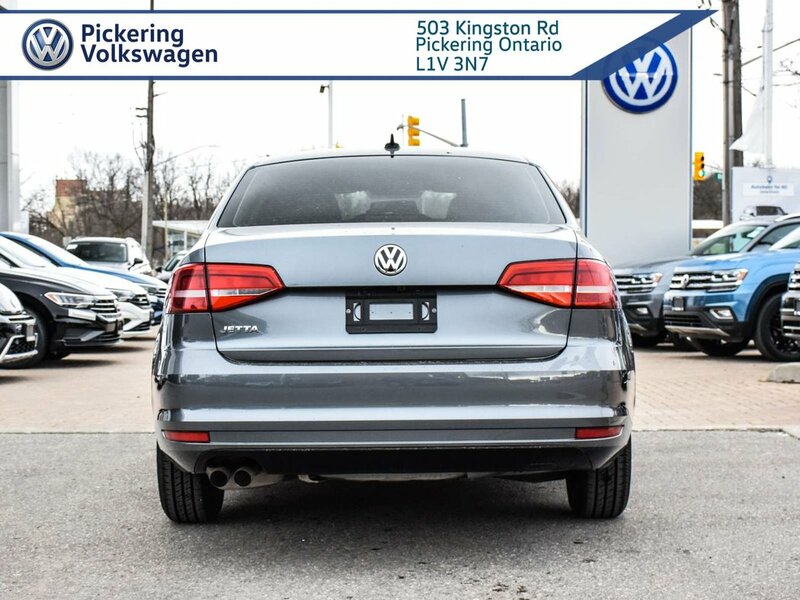 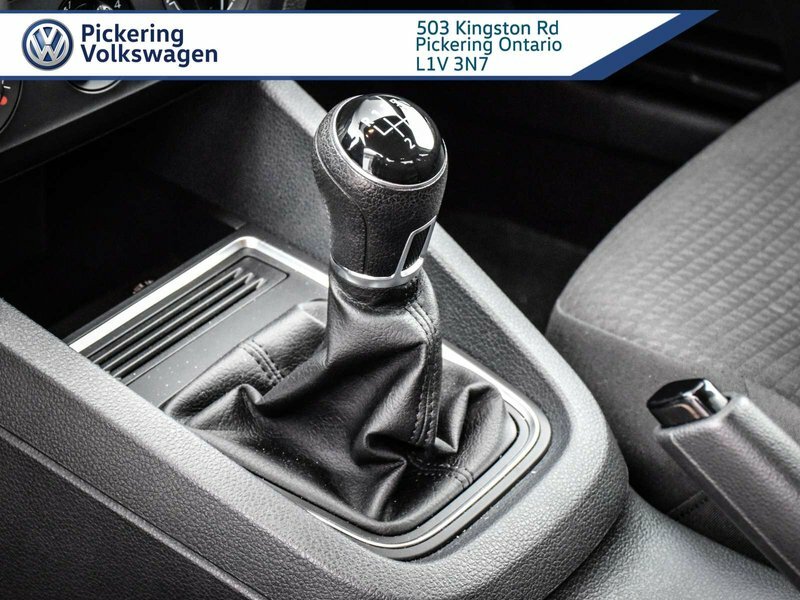 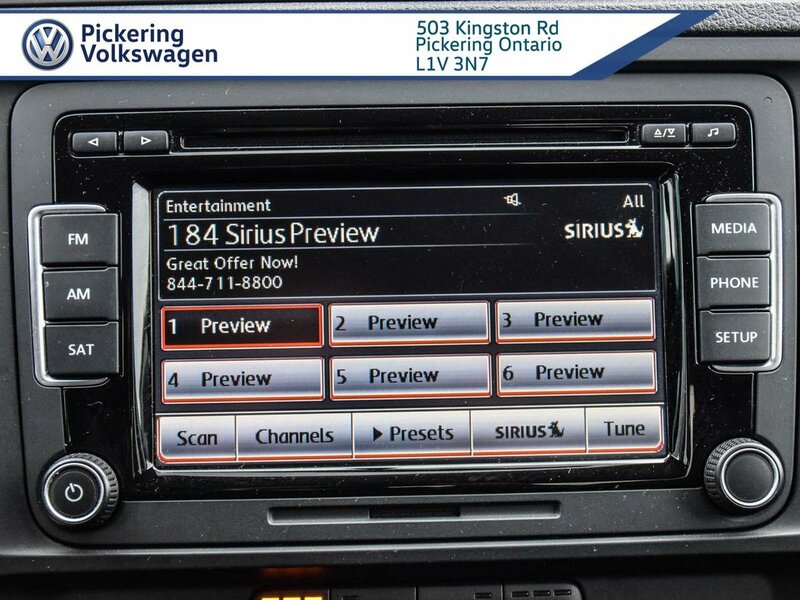 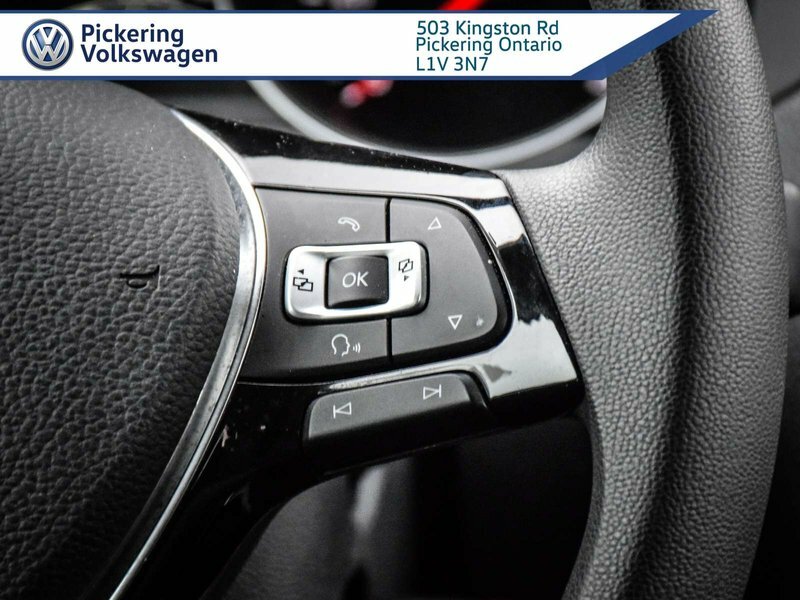 |TRENDLINE+|MANUAL TRANS|HEATED FRONT SEATS|BACK UP CAMERA|A/C|POWER WINDOWS|POWER DOOR LOCKS|POWER MIRRORS|CRUISE CONTROL|KEYLESS ENTRY|VW CERTIFIED PRE-OWNED| & MUCH MORE! 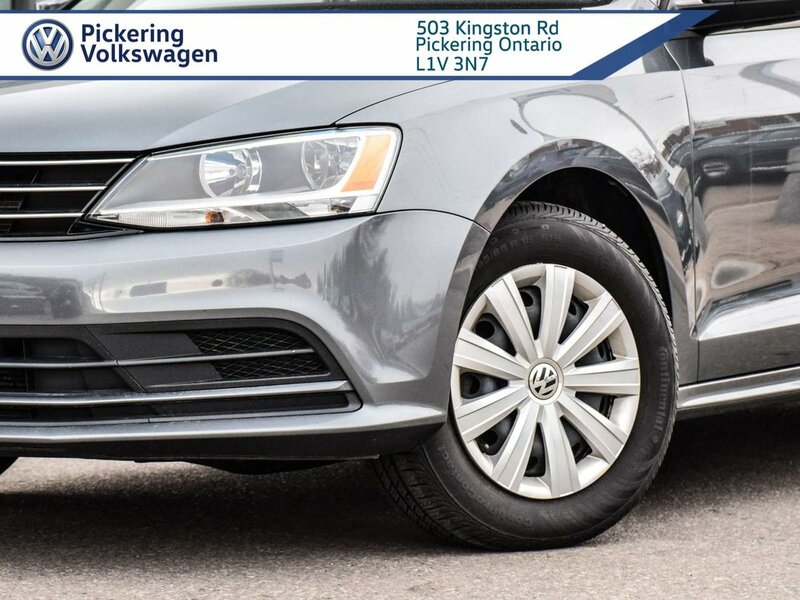 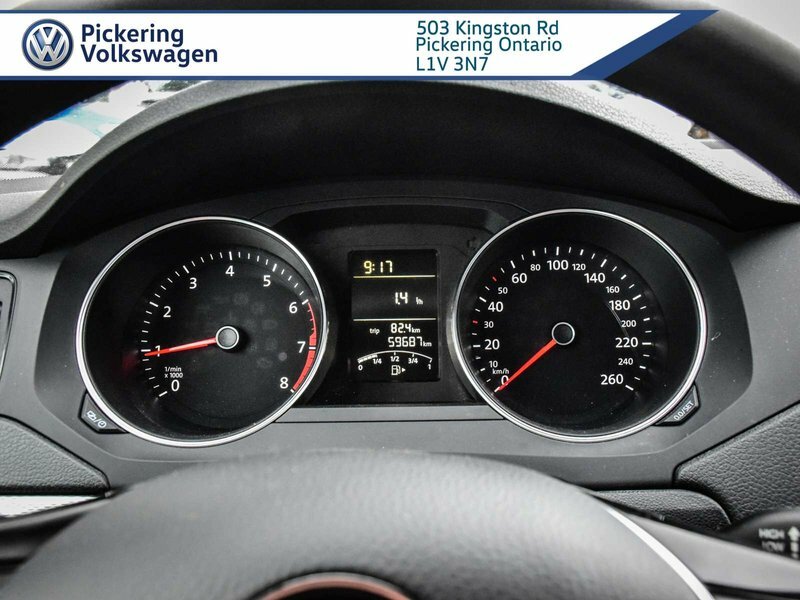 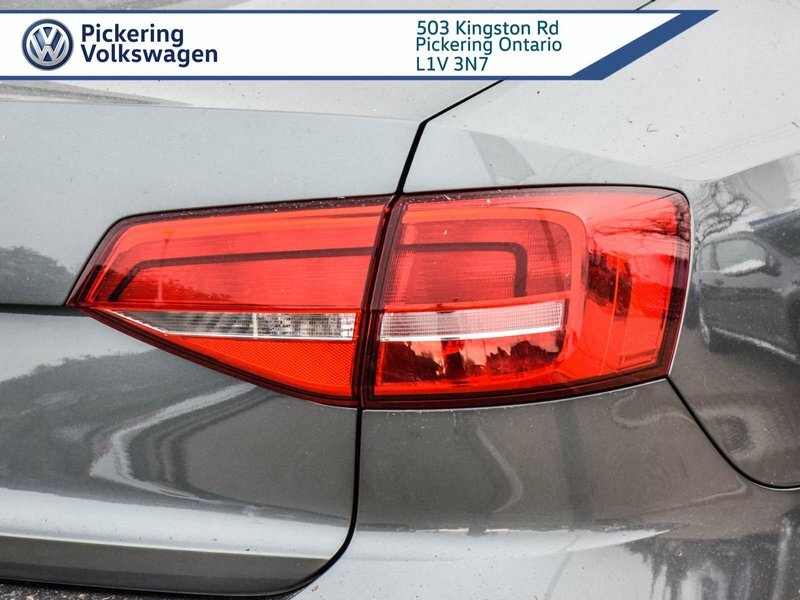 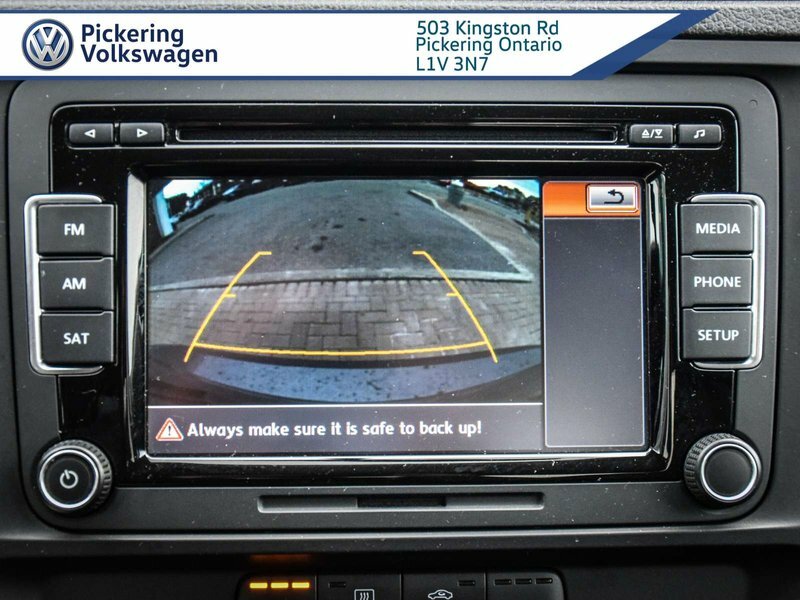 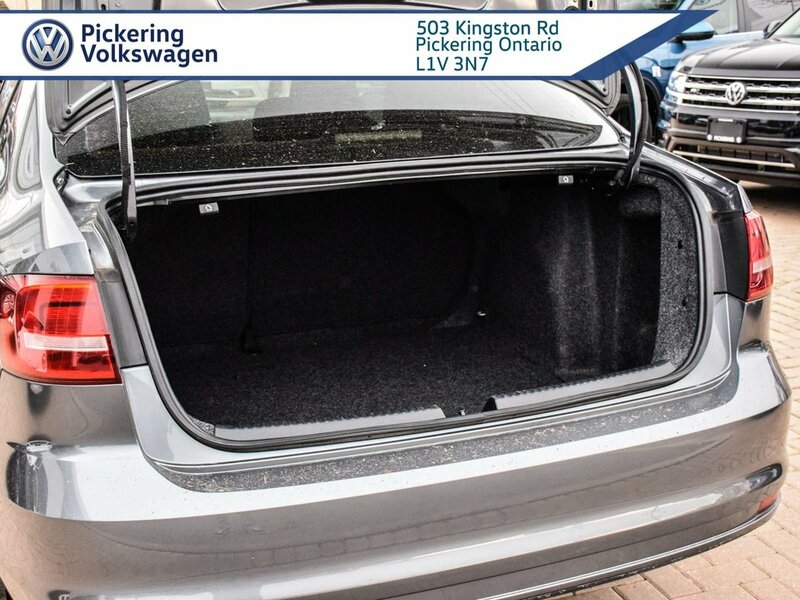 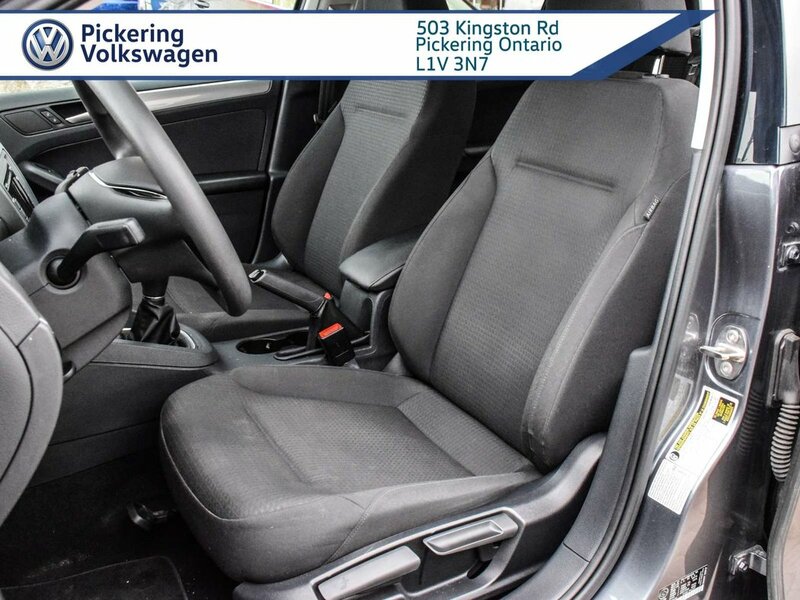 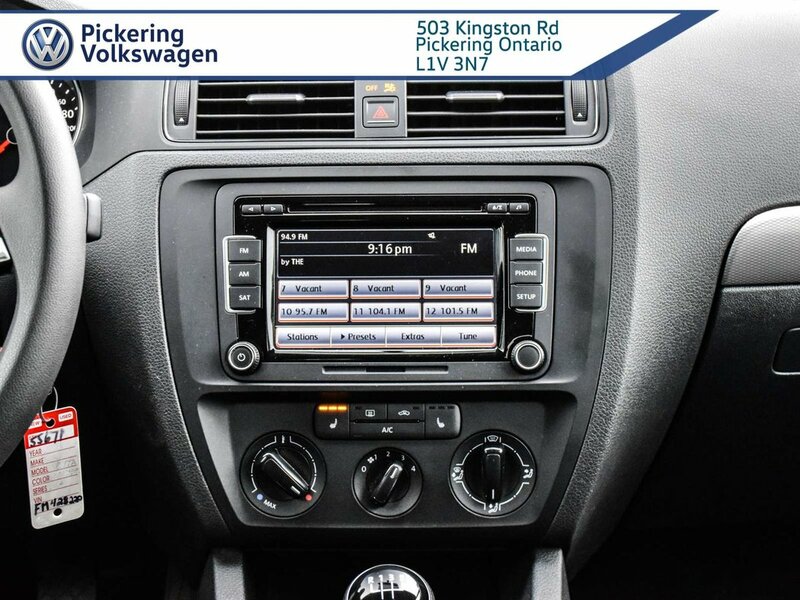 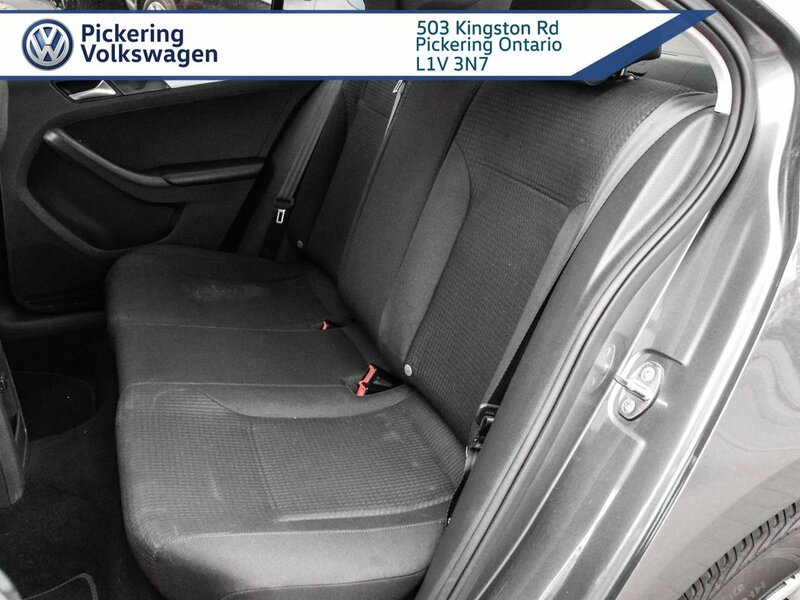 This 2015 VW Jetta Trendline + MT is in excellent shape! 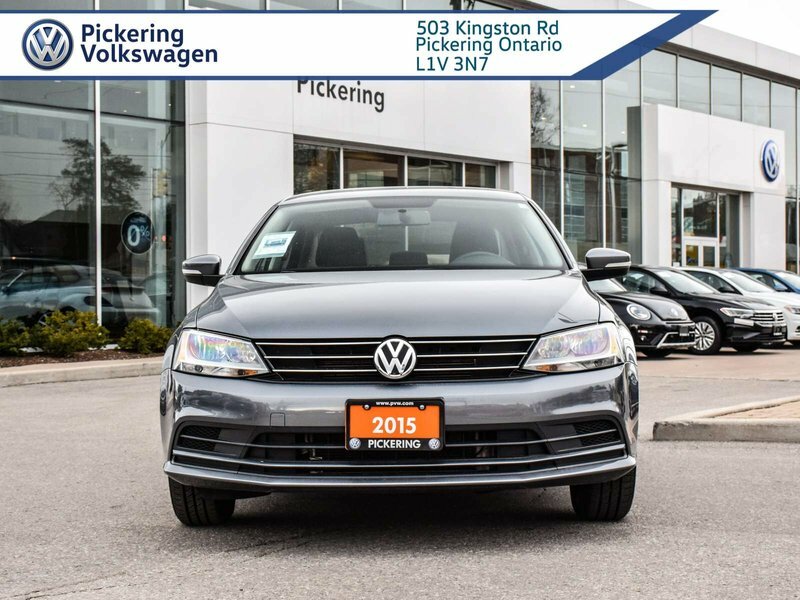 It is a Car Fax certified Top-Condition vehicle! 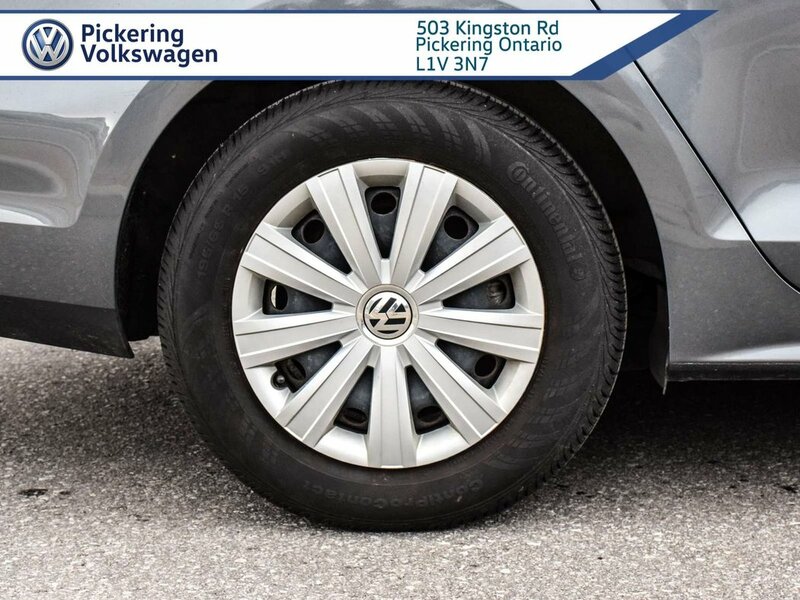 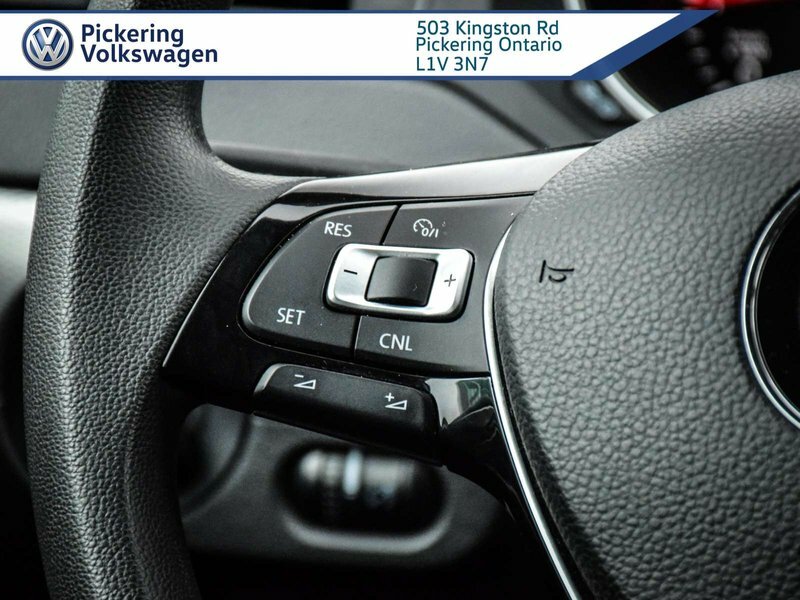 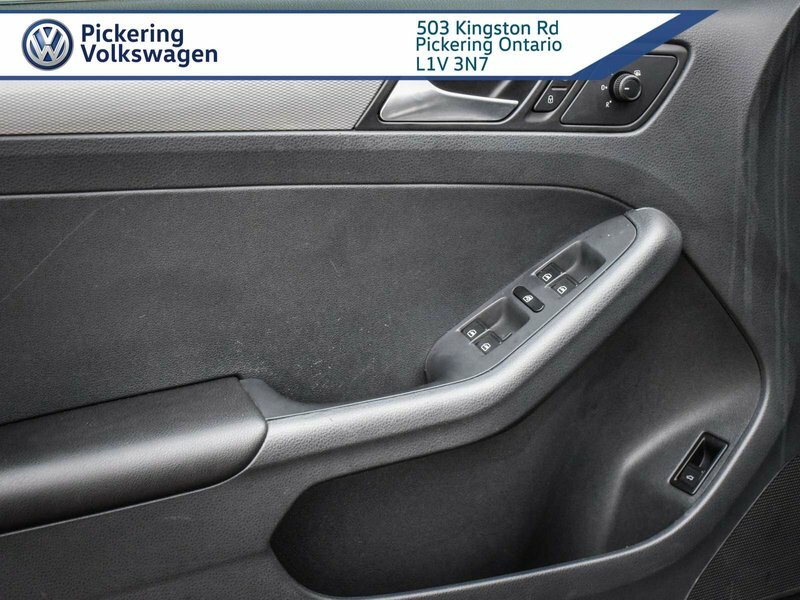 No need to compromise - this Jetta is both very fuel efficient and fun to drive.